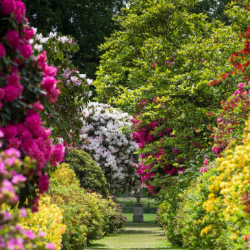 If you’re staying in North Norfolk this May, spend an unforgettable afternoon at Stody Lodge Gardens. The stunning sights, vibrant colours and beautiful scents are not to be missed. The attraction is open for 11 days when the flowers are in bloom. 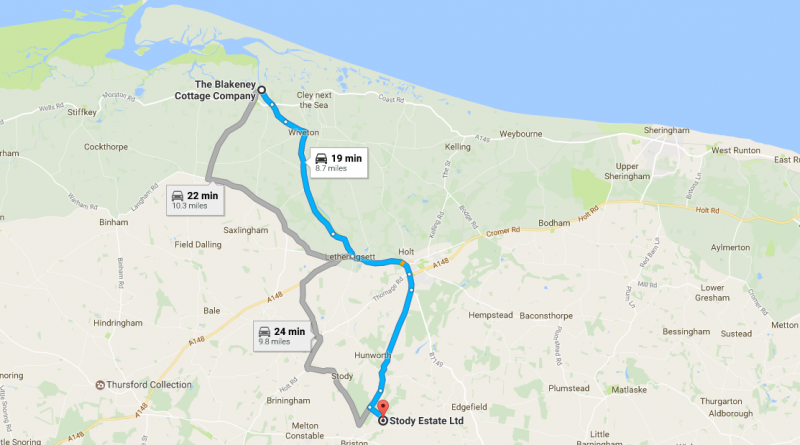 Stody Estate is situated in the beautiful North Norfolk countryside. Owner Kate MacNicol welcomes visitors each year to marvel at the 14-acre grounds. “The magical colour and relaxed environment mean the gardens can be enjoyed by all ages and those looking for a fun afternoon out. Stody Lodge was once owned by the Marquis of Lothian as part of the Blickling Estate. Work was planned for the gardens in 1932 by Lord Rothermere, who acquired the estate. This shaped how the gardens look today, including the striking flowers. The beauty of the gardens has been preserved for over 90 years. This has involved adding more plants and trees, although the layout is the same. It’s said that April showers bring May flowers. Every spring, Stody Lodge Gardens comes to life with colour. 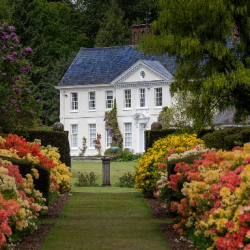 The grounds offer a unique collection of rhododendron and azalea for guests to admire. The flowers are planted to complement each other and create a beautiful display. 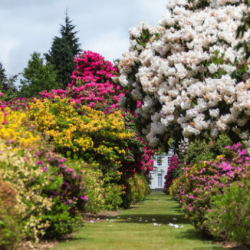 “Stody Lodge Gardens is one of the UK’s finest rhododendron and azalea gardens and has over 200 varieties. 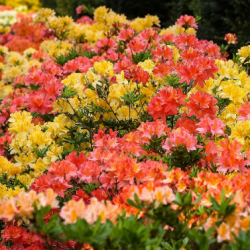 The four-acre Water Gardens are considered to be the largest mass planting of azalea mollis in the UK. The Azalea Water Gardens are an enchanting part of the experience. Wind around paths and across wooden bridges until you reach the lake. Here you’ll be met by the iconic flowers that make Stody Lodge Gardens special. Stody Lodge Gardens offers the perfect opportunity to unwind in a tranquil setting. Why not enjoy a traditional English day out with tea and cakes? An event day is organised for children during the month. The line-up for 2017 includes a treasure hunt, face painting and a dog show. Stody Lodge Gardens is open for 11 days in May when the gardens are in bloom. Mid-week group bookings can be made by appointment. In 2017, the gardens are open from 1 pm to 5 pm, and the opening dates are on the website. The Family Fun Day takes place on Sunday 7th May 2017. Entrance is £6 by cash or cheque, while children under 12 go free. Dogs on leads are welcome. There’s good disabled access to most of the garden. The gardens are three miles south-west of Holt, easy to reach from the North Norfolk coast. It’s just under a 20-minute drive from The Blakeney Cottage Company HQ.